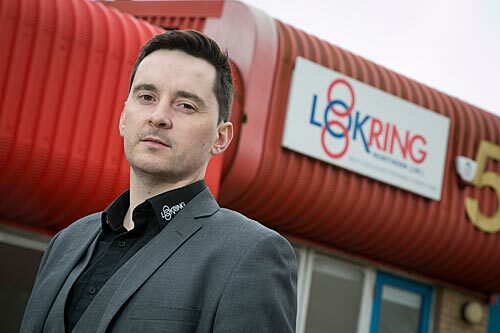 Lokring Northern (UK), provider of advanced fluid and gas transfer connectors, has announced the expansion of its Aberdeen office to accommodate company growth and increasing staff numbers. The new premises are double the size of the previous Aberdeen headquarters, with capacity for improved training facilities and office space. Commenting on the company’s evolution, Lokring Northern’s Technical Sales Manager, Donal Heery, says, “We are successfully implementing our strategic growth plans, which have seen us expand significantly in the past year and outgrow our current premises. Our new office is a purpose-built facility which will offer larger and improved training facilities for our installer training courses and additional space for increasing staff numbers in our offices and workshops. Lokring’s technology provides a mechanical method for producing permanent pipe and tube connections and is a safer, faster, lower cost alternative to welded and flanged pipework which eliminates the need for hotwork and the associated health and safety issues.